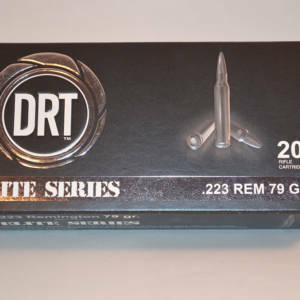 “As a varmint caliber, the 22-250 combines extreme velocity with light bullets. 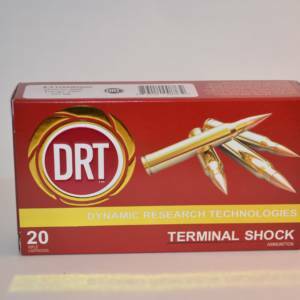 This allows a bullet to expand quickly and dump its energy into the target – dropping them in their tracks. DRT has added this to the lineup in 2017 with it’s 39 gr Terminal Shock. bullet. 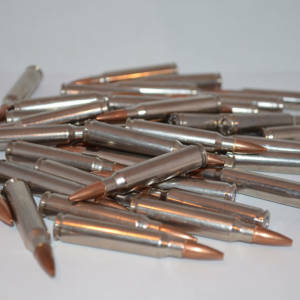 Pelt safe and devastatingly accurate combine to make the perfect varmint round. 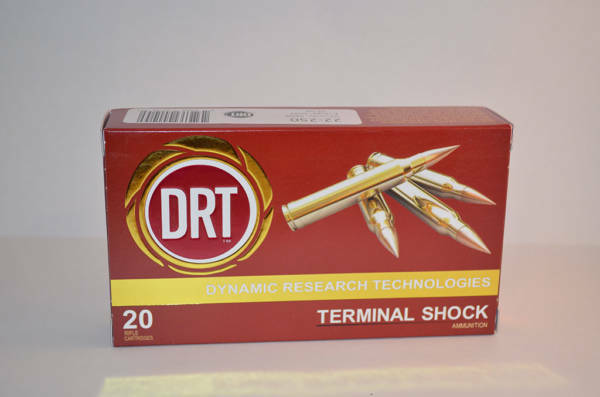 This bullet works in the normal 22-250 twist rates like the 1:12 and 1:14. Please read our FAQ section before ordering.